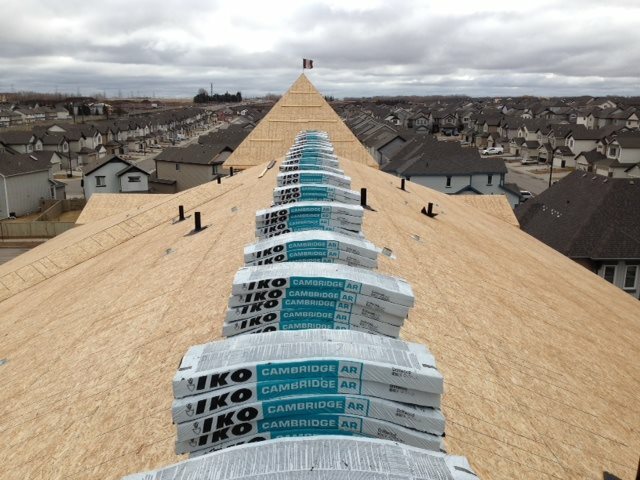 Why Choose Great Canadian Roofing & Siding in Edmonton and area? Great Canadian is proud to provide home renovation products and services in Edmonton. 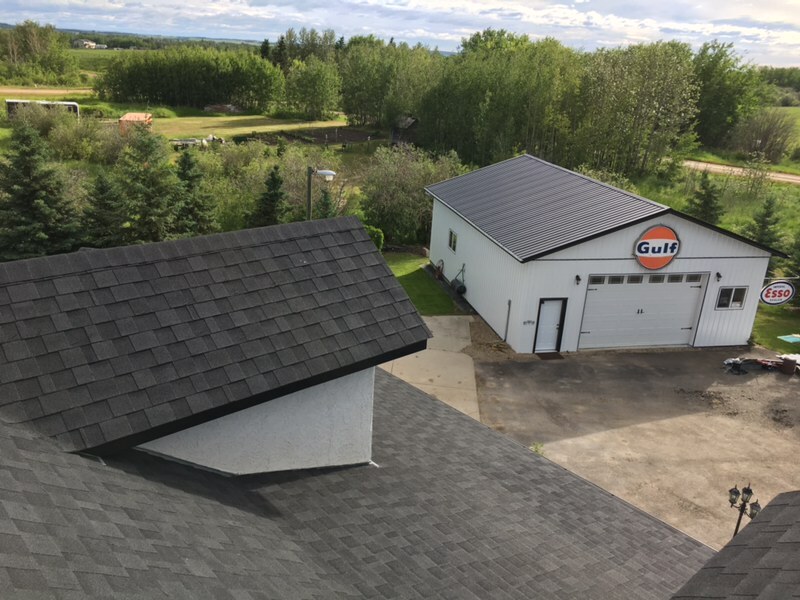 Since 1997, we have established ourselves as a reliable roofing company for Edmonton residential homeowners and commercial property managers. 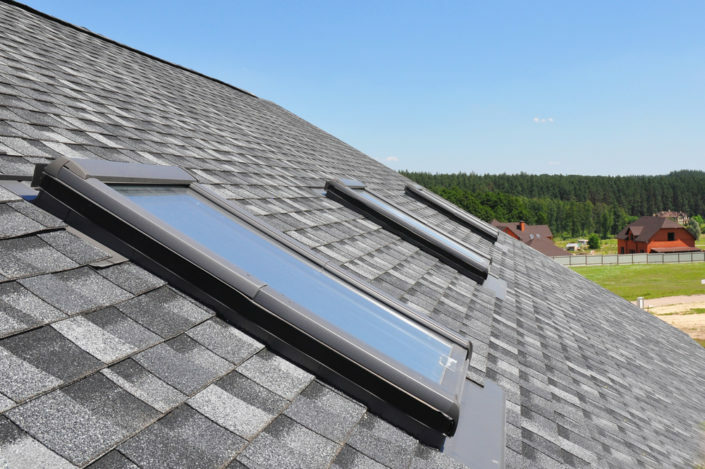 With our high quality products and services, our clients are able to reduce energy costs and improve the value of their homes and commercial properties. 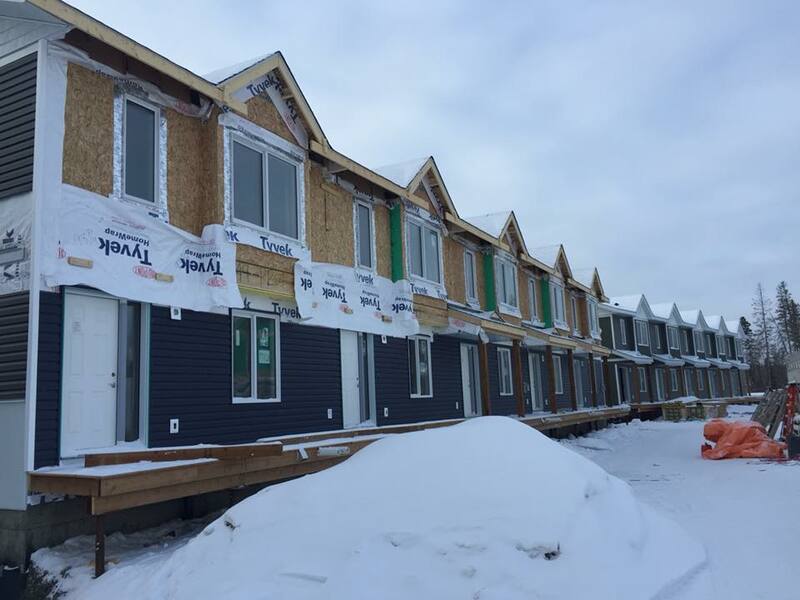 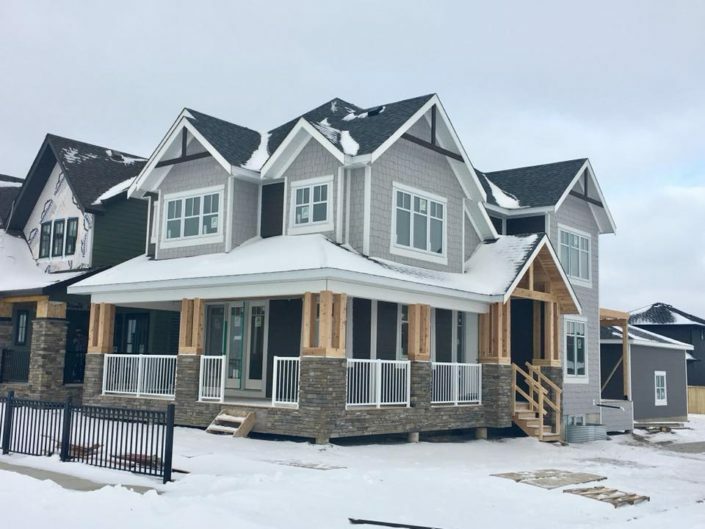 Great Canadian is a trusted roofing company in Edmonton that takes pride in providing our clients with high quality workmanship and service, including expert advice and installation for all of the best brands and products. 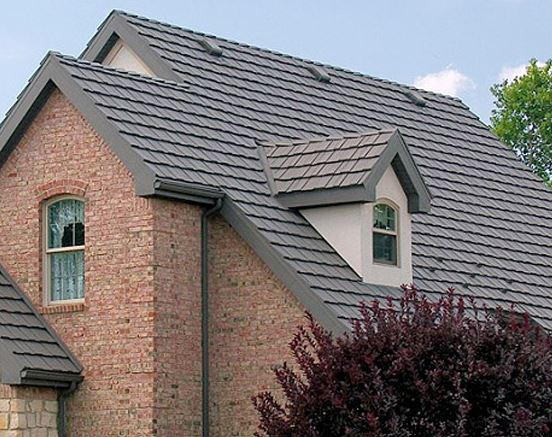 All of our services and materials are competitively priced, and we offer great warranties. 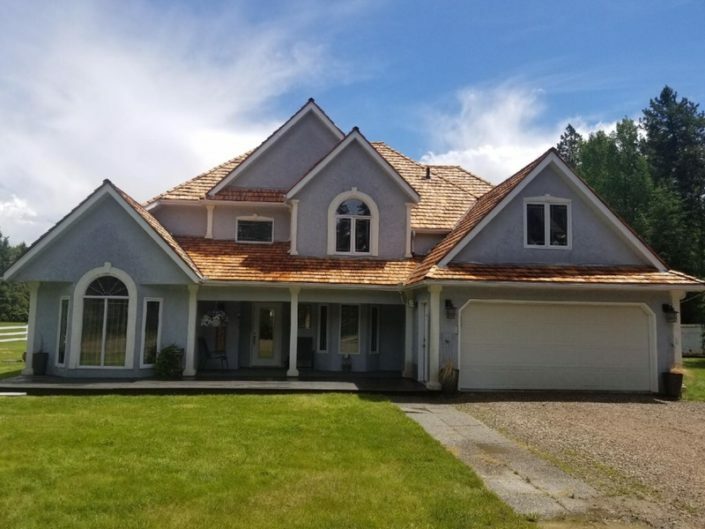 We stand by our skilled and fully licensed technicians’ unparalleled workmanship with a 5-year warranty on our roofing installations and a 1-year warranty on siding installations. 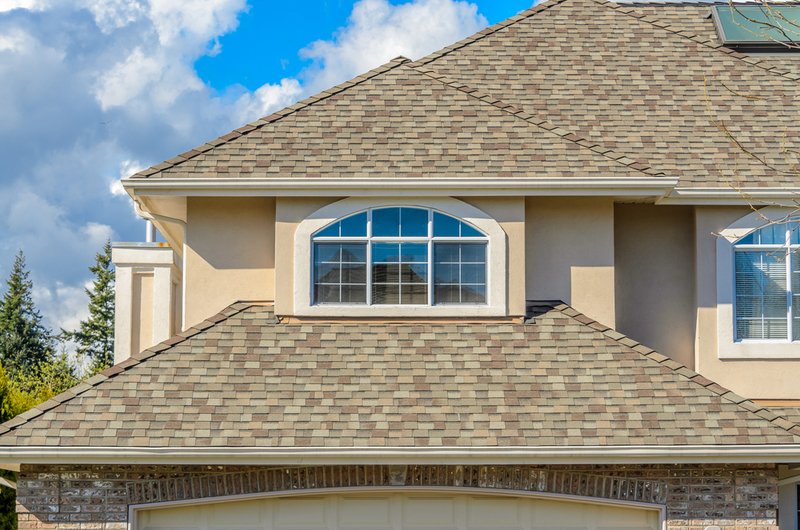 Our roofing company offers warranties to give our clients peace of mind, knowing that their homes are protected even in extreme weather conditions. If you’d like to schedule an appointment or receive a quote, just give us a call today! 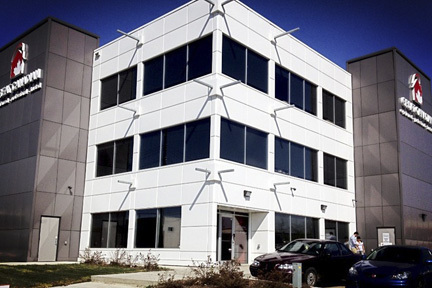 This is our head office, which has been open for over 20 years. Here, we employ 40 employees and insurance claim specialists, with access to many expert installation crews with over 100 years of combined experience in the industry. 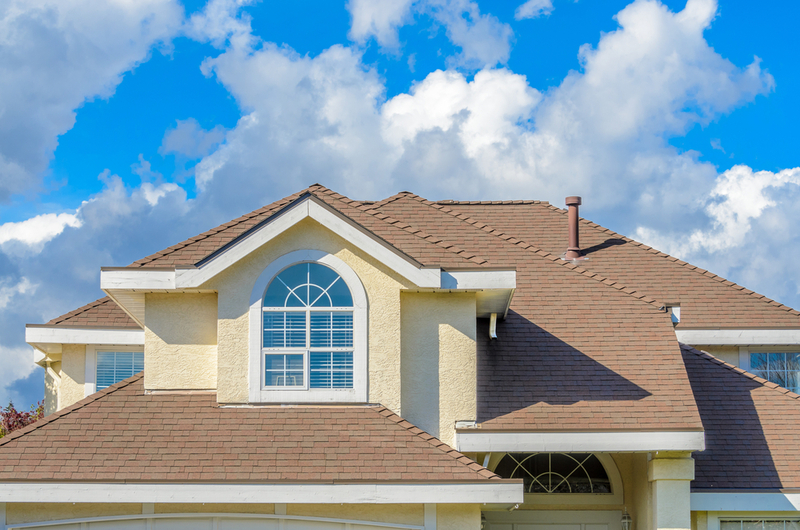 Our office hours are 8 AM to 4:30 PM, Monday through Friday, but we can be contacted 24 hours a day. 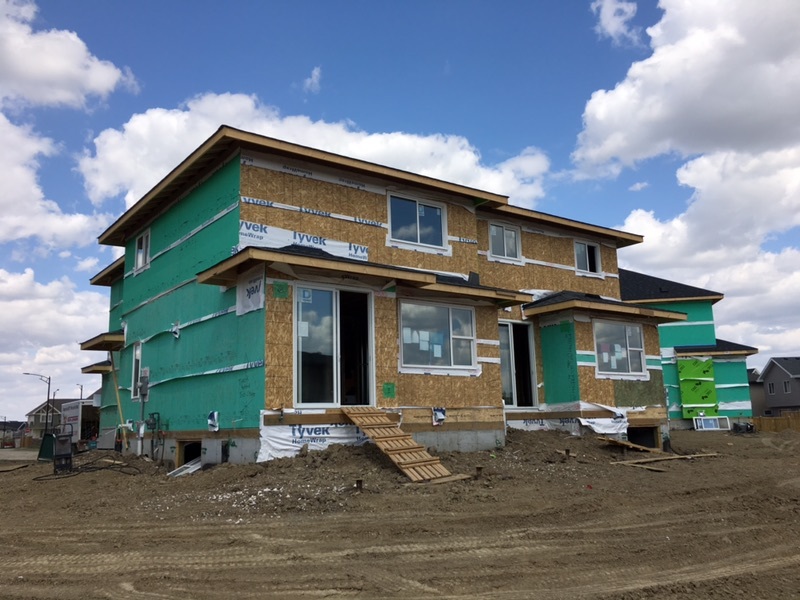 We are a proud sponsor of the Children’s Stollery Hospital Foundation. 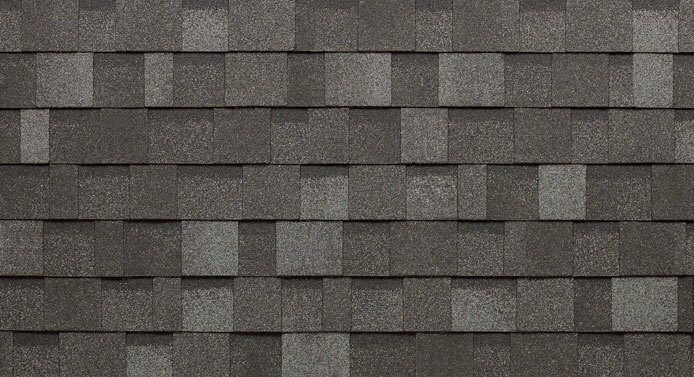 For an appointment with one of the best roofing companies in Edmonton, contact us today at 780-449-6991. 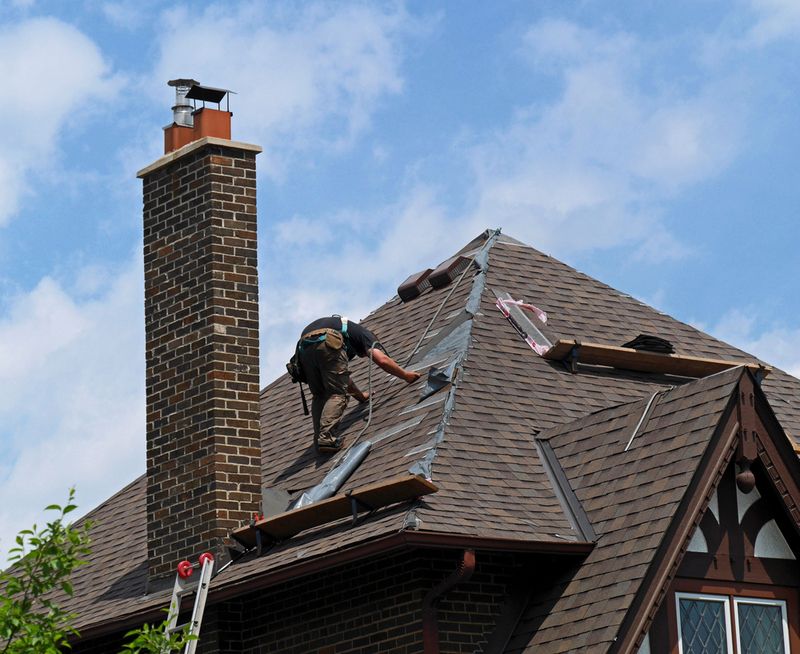 Experienced, professional and trusted! 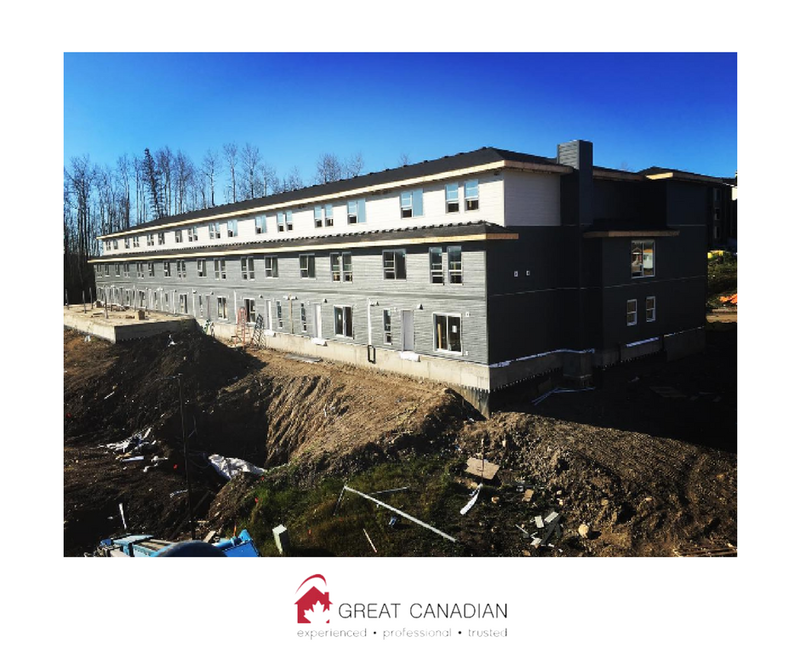 Great Canadian will provide you with the right advice, quality workmanship, excellent service and the best brands and products. 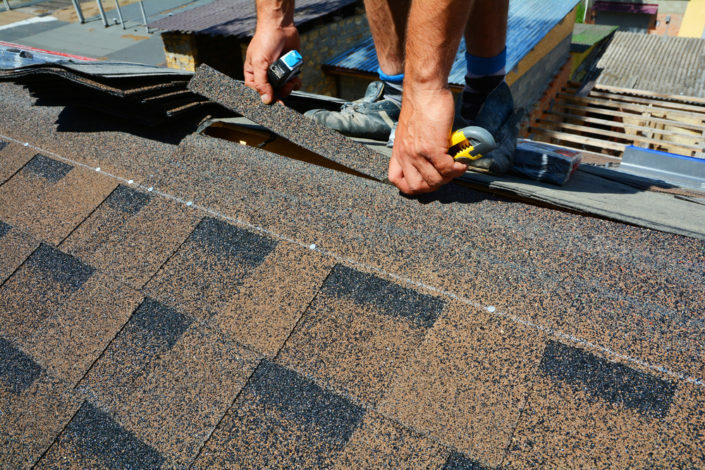 Whether you are doing the work yourself or calling on our expert installation crews. 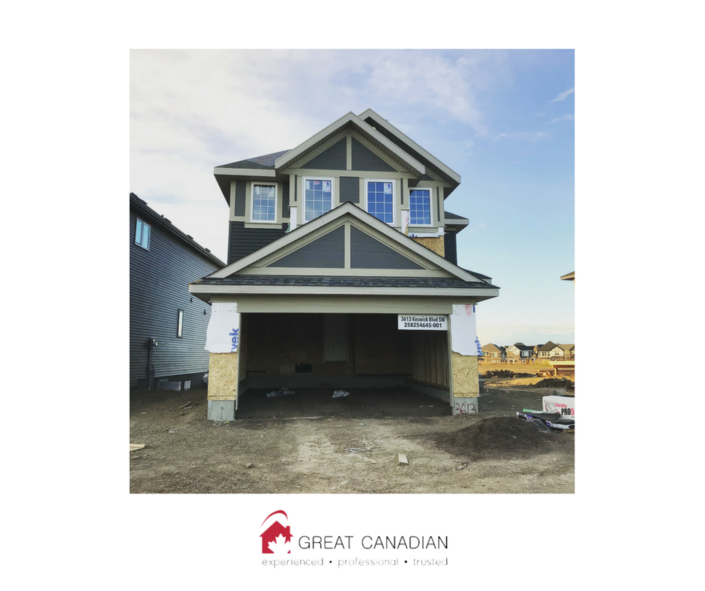 At Great Canadian all of our services for your home renovation project are competitively priced. 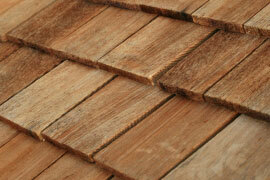 Call us today for a free, no obligation estimate. Please contact us at 780-449-6991 for more information on our Roofing and Siding services. 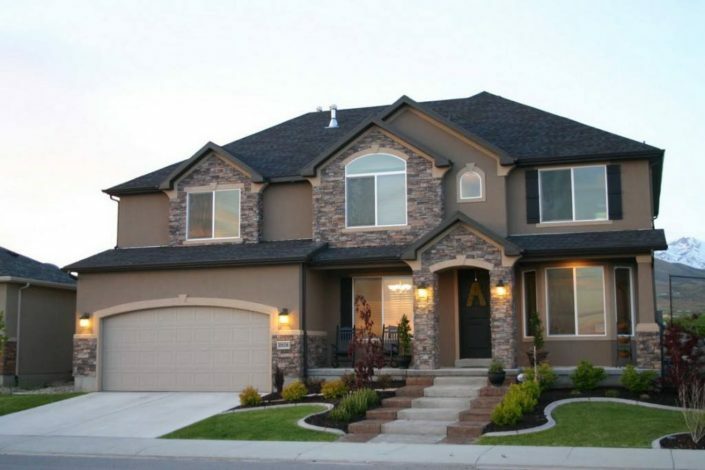 Our knowledgeable and accommodating staff will be glad to assist you with your inquiries. 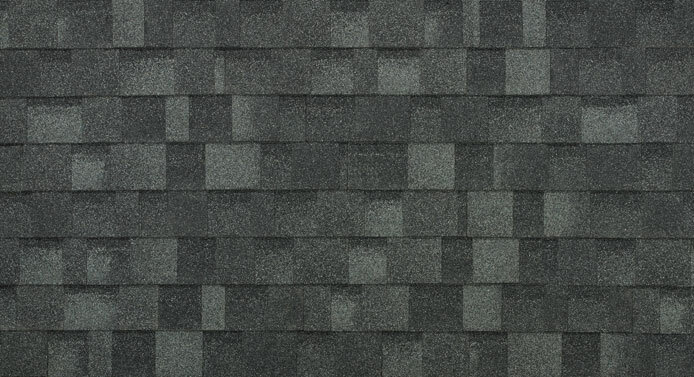 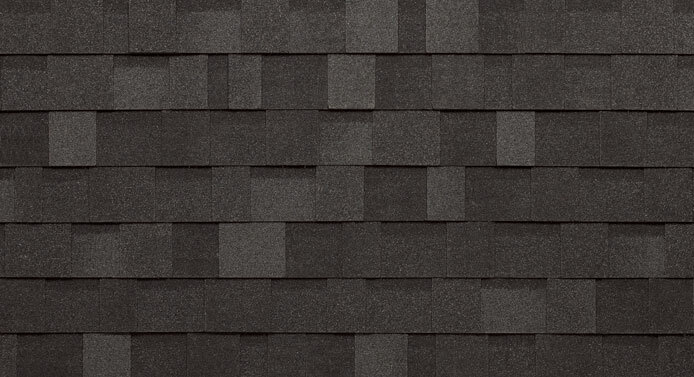 Asphalt shingles offer durability and longevity during the harsh Edmonton winters. 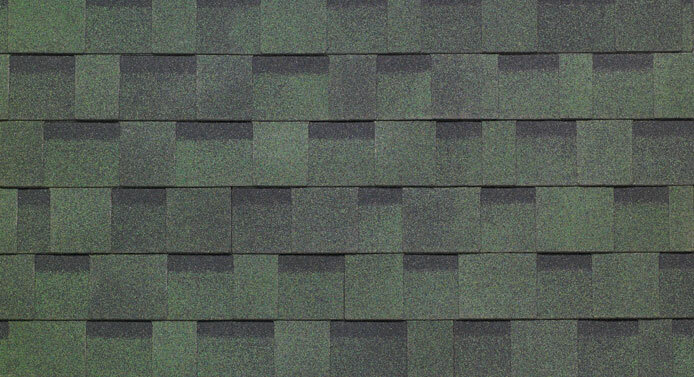 Asphalt shingles come in two basic varieties: Architectural shingles and traditional 3 tab shingles. In Edmonton Metal Roofing is available in 3 basic styles: Standing Seam Metal Roofing, Metal Panel Roofing and Stone Coated Steel Roofing. 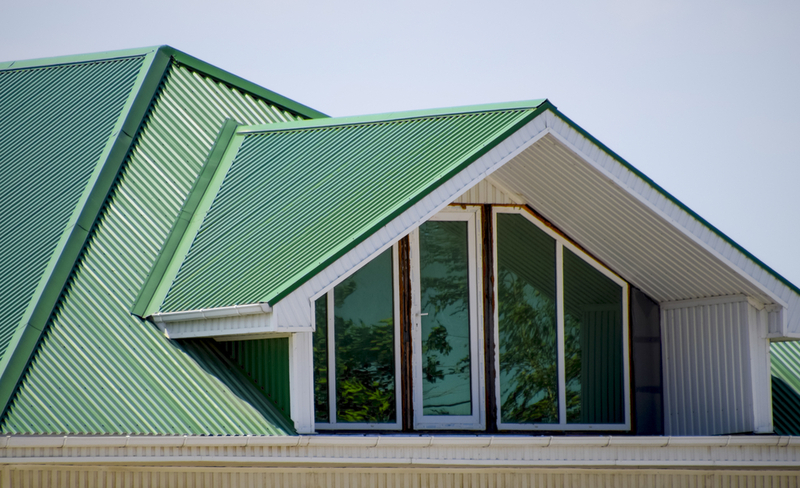 Standing Seam is the most popular residential and commercial metal roofing. 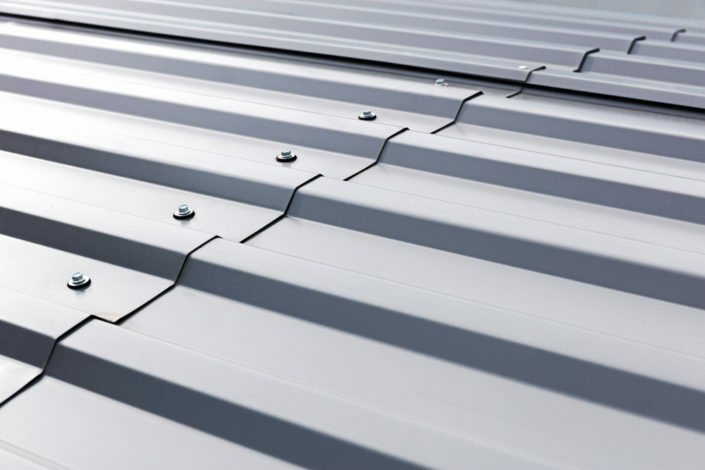 There are no exposed fasteners which minimizes the potential for water infiltration. 9-36 Metal Panels are commonly used on commercial and agricultural buildings. 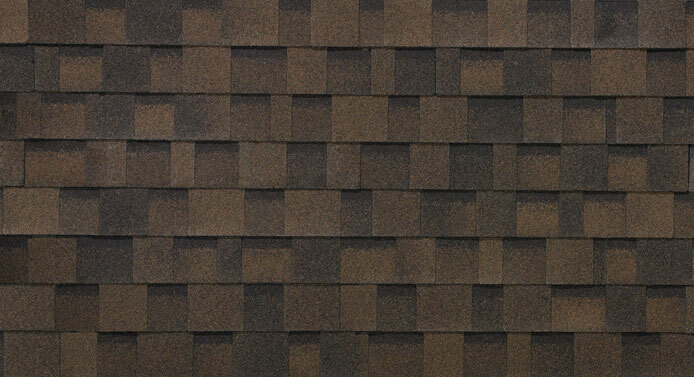 Coming in at a great low price and high quality durability this is the perfect solution for your commercial property. 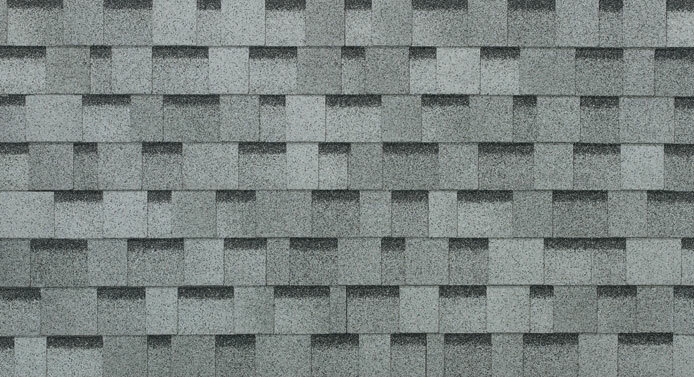 Stone Coated Steel Roofing panels are highly durable and weather resistant. 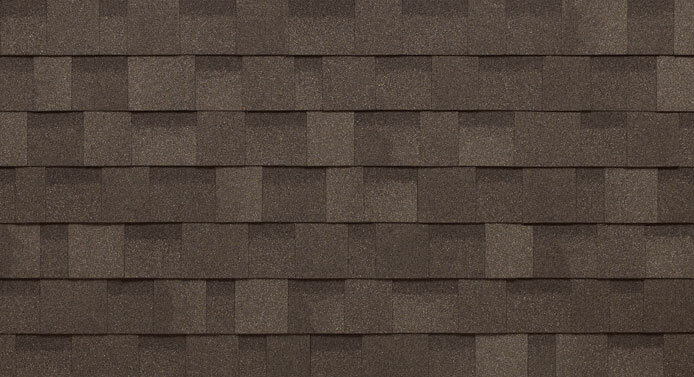 They provide a classic shake-like feel to a home and provide great protection for your property. 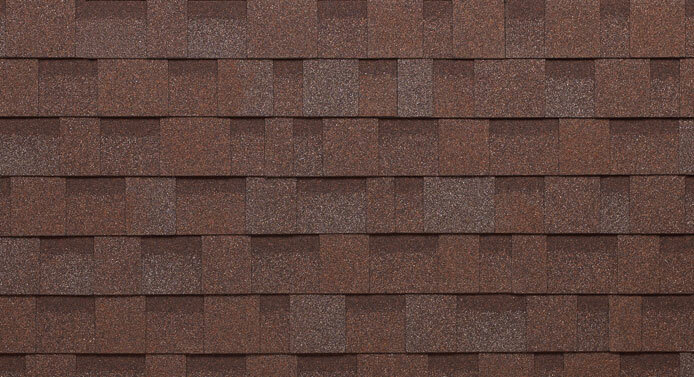 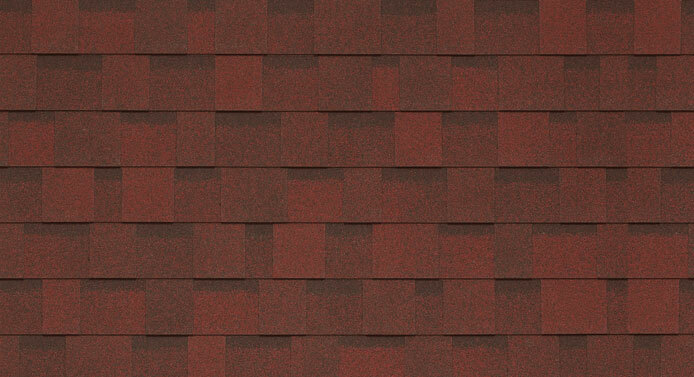 Cedar shakes and shingles provide a warmth and elegance that is unmatched by man-made roofing products. 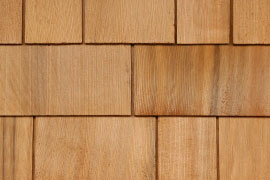 Cedar’s natural oils help resist decay and withstand Edmonton’s freeze/thaw cycles. 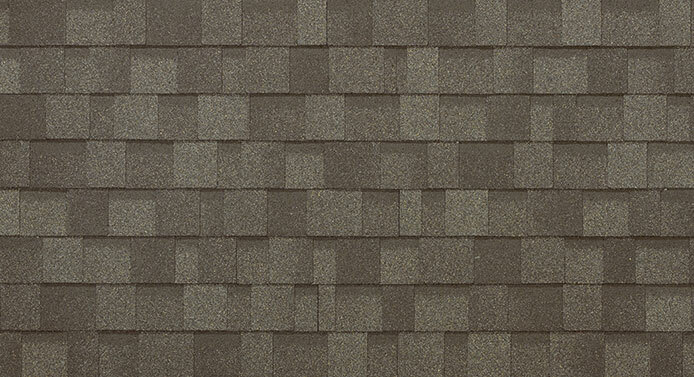 Handsplit and resawn shakes with the split face exposed give a rustic natural look. 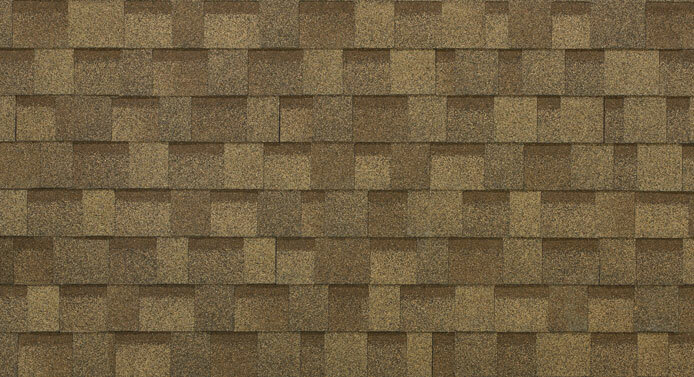 Taper Sawn Shakes have a stronger shadow-line than a shingle.